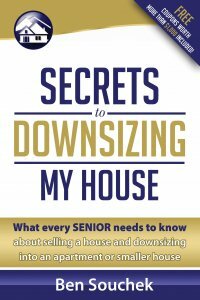 Hi, my name is Ben Souchek, and I’m with Home Downsizing Solutions by the Sierra Group. I’m currently standing outside of a house that we purchased recently from a couple that were looking at downsizing and moving to easier living accommodations. 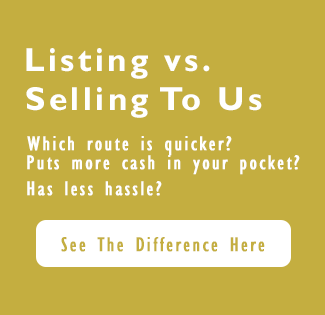 If you are currently thinking about downsizing and have a house that you’ve lived in for 20, 30, or maybe 40 years, and needs some updated, needs repairs, but you don’t want to deal with the hassles of doing those things and would just prefer to have a stress-free, hassle-free way to sell your house for cash and move on with your life, please give us a call, toll-free, 855-291-5005, 855-291-5005, or homedownsizingsolutions.com. Thank you.